The Roselle Original Collection, brought to you by Trao Gourmet & Gift - a subsidiary of the Trao Group, is a range of products derived from the Hibiscus plant. The range includes Hibiscus tea, wine, dried sepals, liquid extract, cookies, and Tet gift sets. 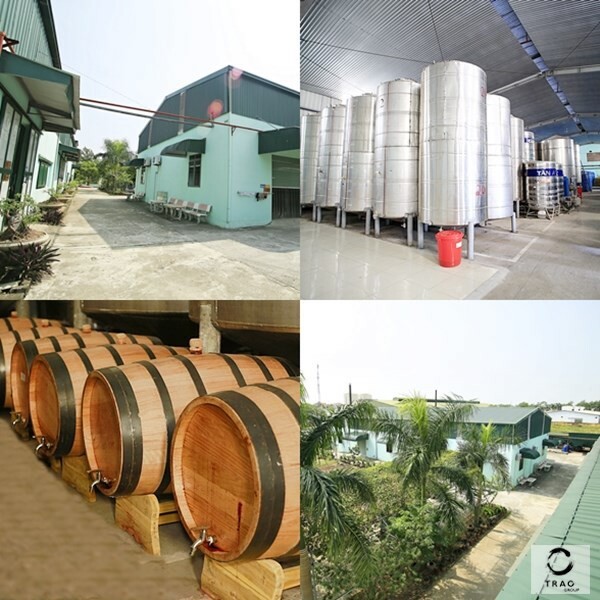 The development of the Roselle Original Collection began under the care of Vietnam Trading and Services Joint Stock Company chairman Mr. Luong Ngoc Duc in 2012. After the establishment of the Trao Group in 2017, ownership of the Roselle Original Collection was transferred to Trao Gourmet & Gift. As a founder of the Trao Group, Mr. Luong continues to develop the collection to this day, building on 20 years of Hibiscus plant research by scientist Mrs. Mai Thi Tan. Mr. Luong and his team have passionately crafted each product in the Roselle Original Collection, and their intimate understanding and success with the Hibiscus plant has resulted in its “tree of happiness” moniker. Each Hibiscus product is crafted as an ambassador of happiness, its purpose is to remind the person experiencing the product that, “happiness originates from the inner self, happiness is this eternal moment”. The Roselle Original Collection has grown bigger than ever in recent years. 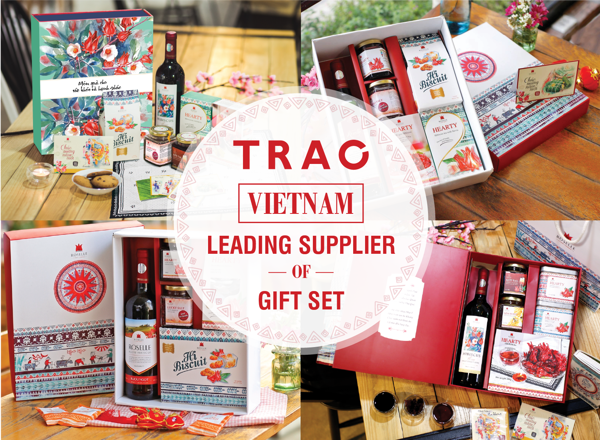 The unique taste and appearance of the products are now well known across Vietnam and the world, and this journey of happiness will continue with the added strength and creativity of the Trao Group. Investing in Hibiscus plant research and development. Many experts, both domestic and international, have taken part in this effort. 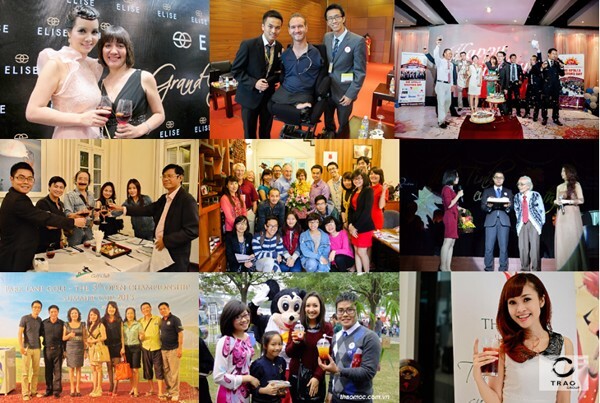 Sponsoring numerous charity events throughout the country, including: Operation Smile Vietnam, Miss Universe Vietnam 2015, TP Bank World Amateur Golfers, Asia Investor Connect Charity Golf, and Nick Vujicic in Vietnam. Participating in trade promotion fairs both domestic and international, including: The Vietnam Expo, Spring fairs, Agricultural product fairs, the Charity Bazar, and the Myanmar Trade Promotion Exhibition. Distributing Hibiscus products to large retail chains, including: Vinmart, SapoMart, AeonMall, and many others. Introducing the Roselle Original Collection to high profile clients that have happily integrated Hibiscus products into their menus. These clients include; the Intercontinental Westlake (Hanoi), the Pullman Hotel (Hanoi), the New World Hotel (Saigon), the Nikko Hotel (Hanoi), JW Marriot (Hanoi), Highlands Coffee, and Paris Baguette, just to name a few. 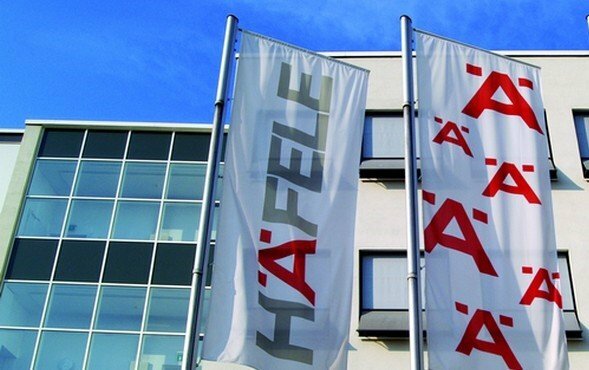 Gaining the first foothold in the international market with regard to Japan, Korea, China, America, and Europe. 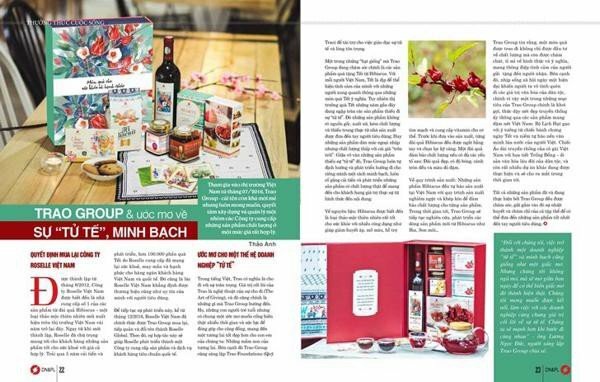 Investing in the design and creation of aesthetically pleasing products and packaging, which captures the essence of the Vietnamese people and our culture to showcase it to the world. 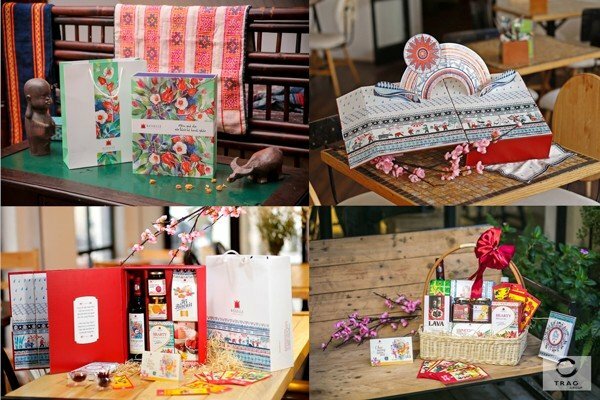 A few examples of these works include the Bronze Drum gift box, the Banh Chung playing cards, the Banh Tet playing cards, and the Monkey Family lucky envelope. We are very proud of the Roselle Tet gift sets. Our most exquisite creation to date, each set represents the history and development of each high quality Roselle product. And to deliver that unique Trao cheer for a lucky new year, each set contains a meaningful message of luck and prosperity from the sender to the recipient.